English is one of the key exam papers that matric learners write. 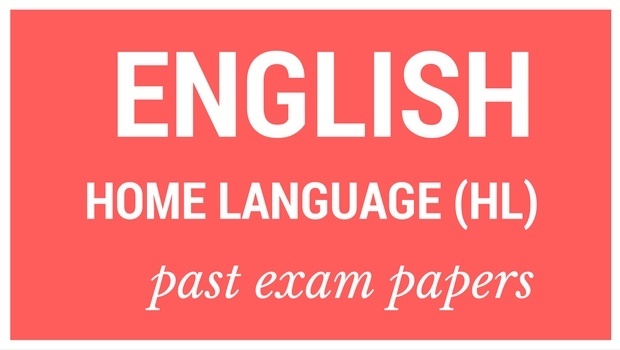 Here's a collection of past English Home Language (HL) papers plus memos to help you prepare for the matric finals. We'd also like to tell you about our new free Grade 12 study guides. So far we only have free English First Additional Language study guides, but we do have maths, science and many other subjects, and we hope to get English HL for free too. * Some papers aren't available. Please come back again as we'll be loading more papers soon.